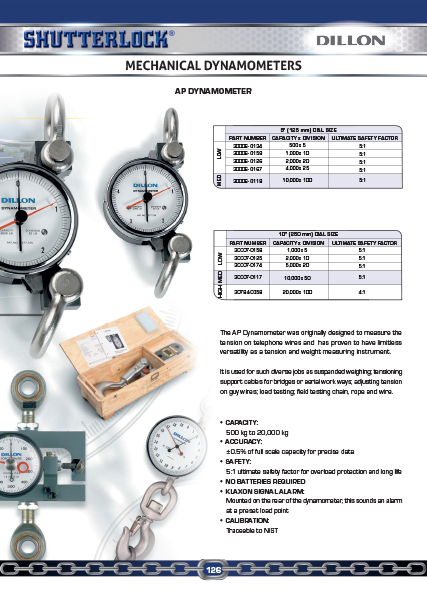 Dillon is the world leader in dynamometers with the most comprehensive product & capacity offering, quick deliveries and quality pre-calibrated equipment that is ready to work right out of the box. 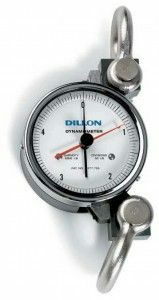 In 1937, the entire Dillion brand was created in from their Dynamometer sales. They were built to last and were designed for longevity. The fact that Dillion is still the world leader in dynanomometers is a testament to their quality and accuracy. 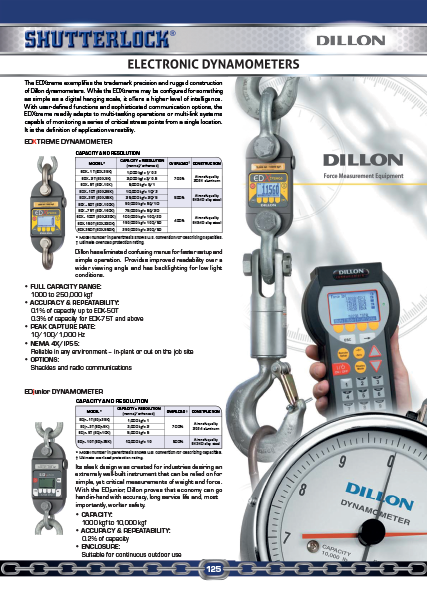 Dillon has definitely earned their reputation for creating rugged and long-lasting products that are very user friendly. Couple this with Dillions world-wide distribution network that assists their customers with product selection and unrivaled customer service. You really have no reason to use anything else. The EDXtreme offers trademark Dillon resolution, application versatility and options. This flexible dynometer can serve as a simple hanging scale or be part of a sophisticated weighing system. When the job calls for a reliable instrument to take basic, consistent measurements of weight and force, the affordable EDjunior delivers. The model AP is proven for guy wire & cable tensioning, bridge cable installation and field testing chain, rope and wire. This rugged instrument provides precision force and tension measurements to a wide range of industries.